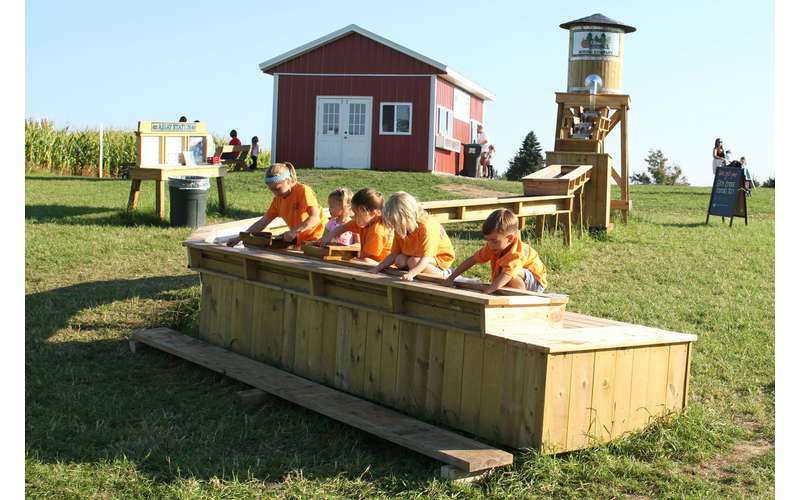 Ellms Family Farm features wholesome fun, interactive activities, and programs in a warm farm environment. 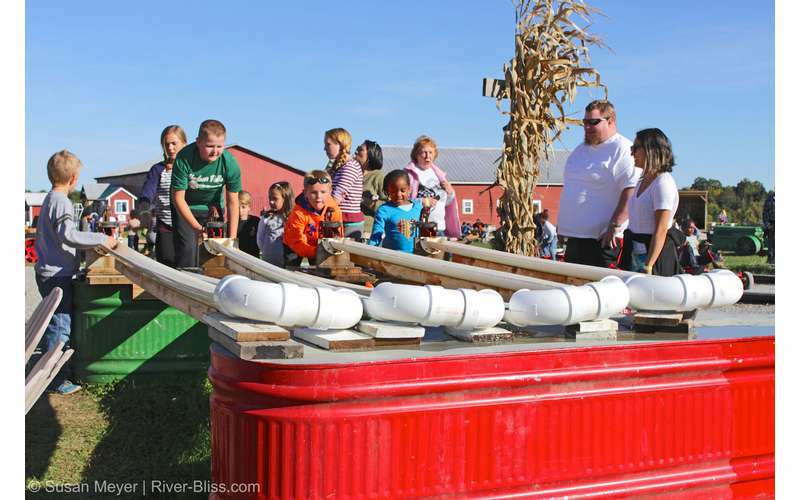 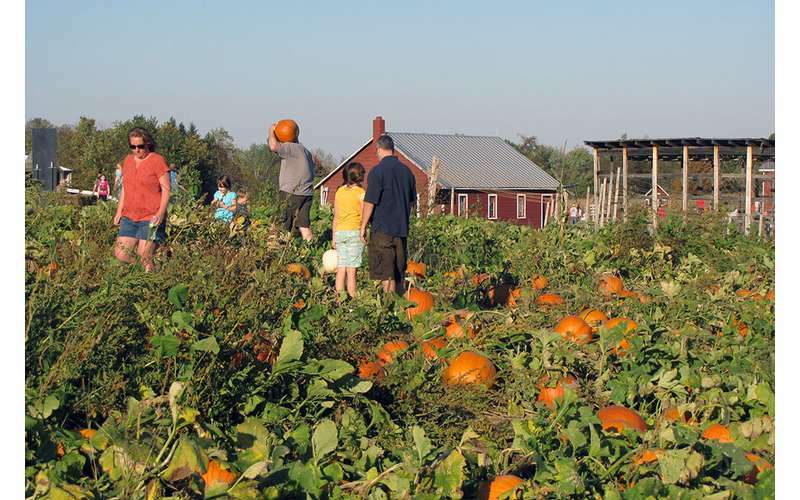 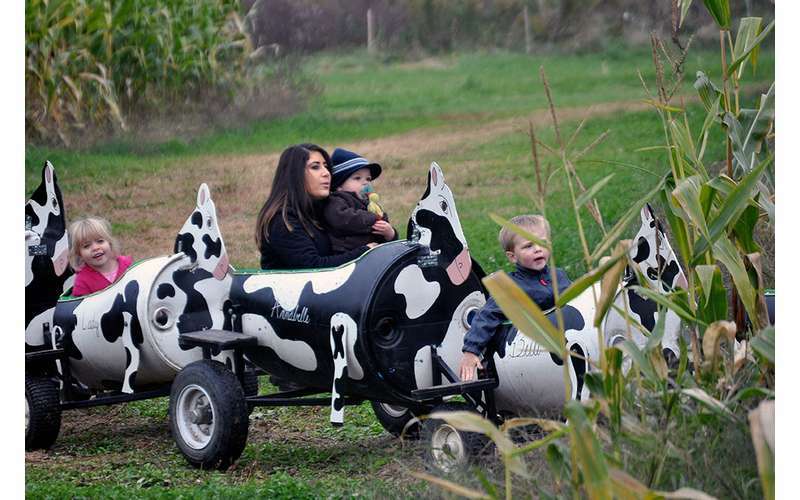 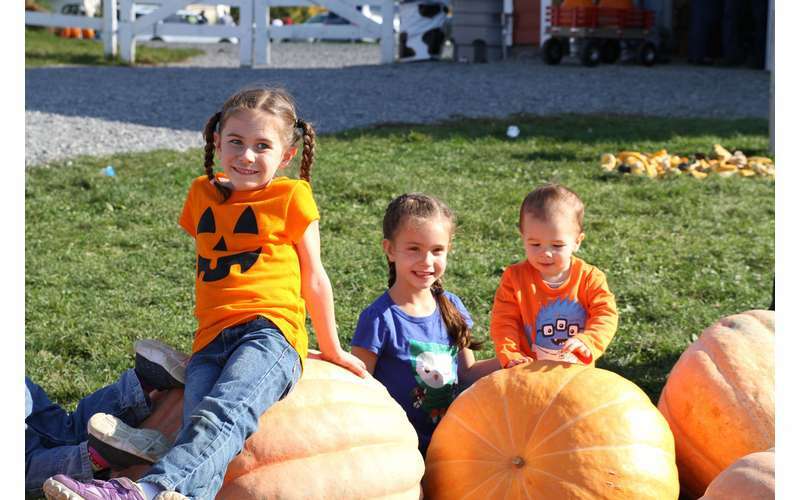 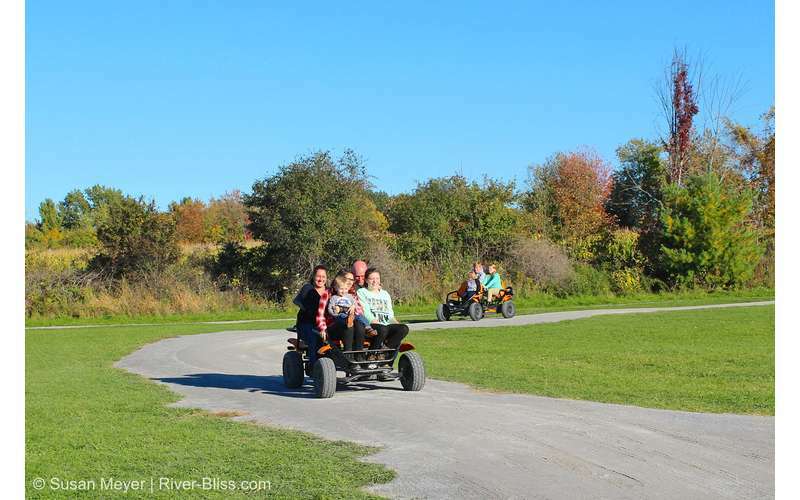 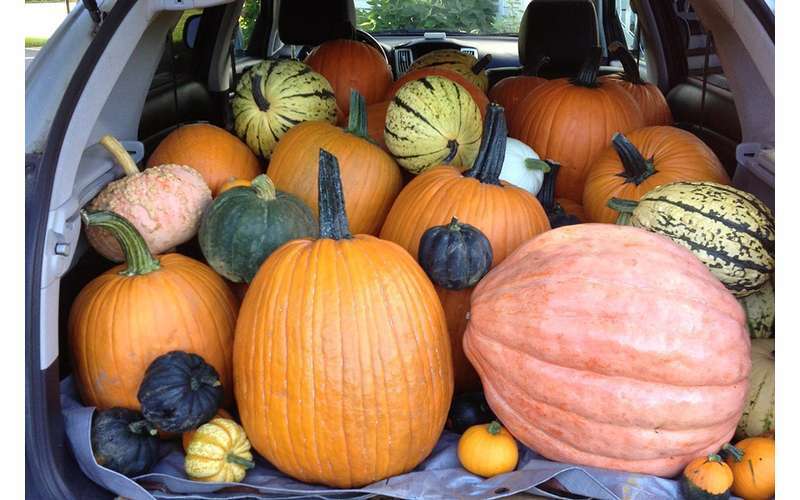 Open for the fall season each year, families in Albany, Saratoga Springs, and beyond visit for acres of farm entertainment. 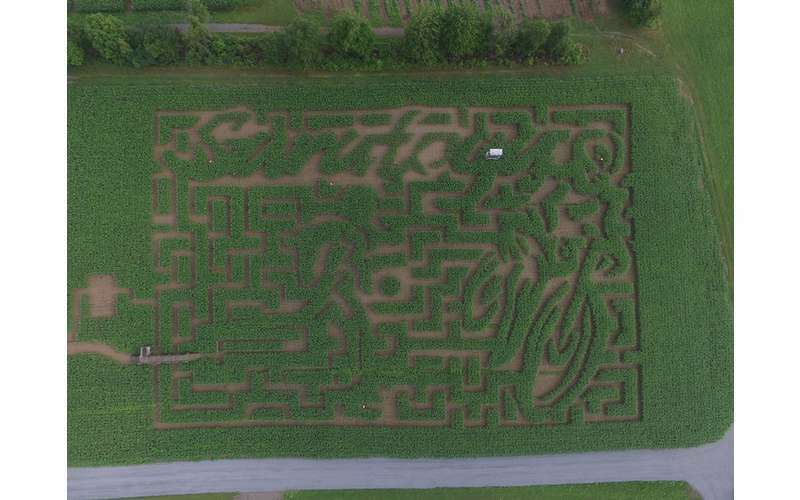 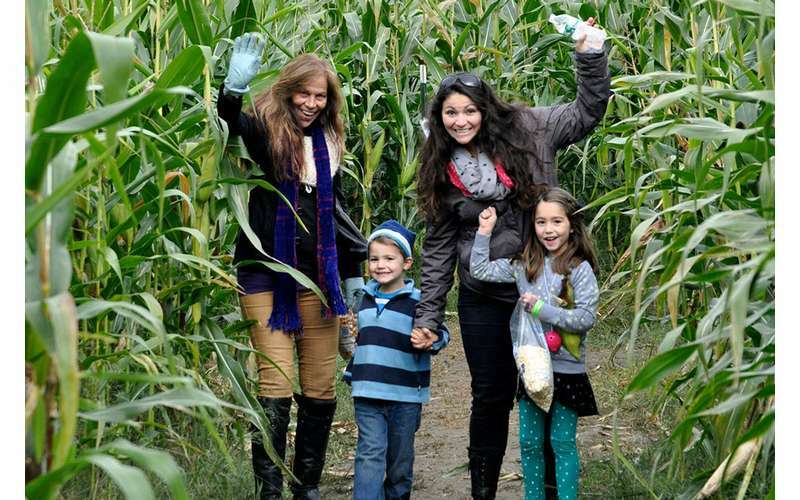 An Amazing Maize Corn Maze - The best corn maze in New York! 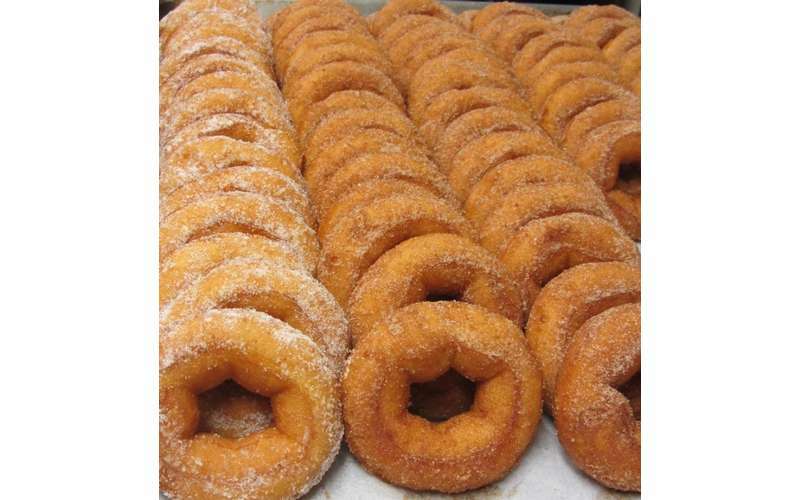 When you visit Ellms Family Farm in fall, you can even eat some fresh apple cider doughnuts as you relax in their inviting farm market setting. 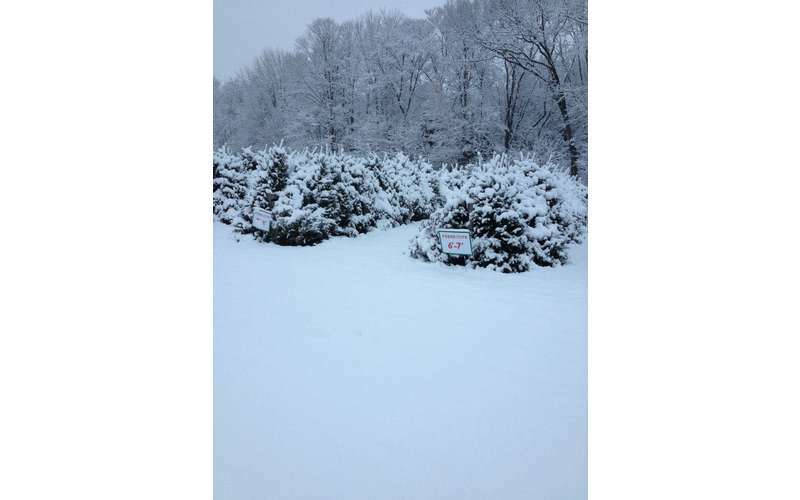 Ellms Family Farm would love for you to celebrate the holiday season with them. 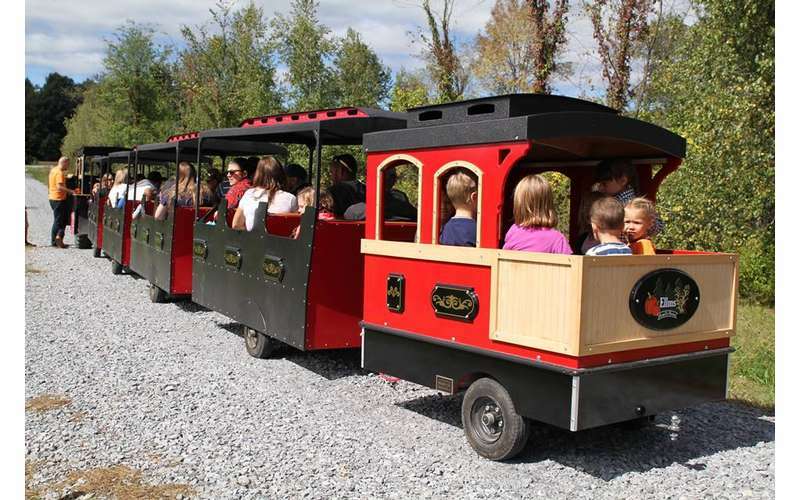 They have their own Christmas tree farm where you and the family can ride the trolley, pick out a tree, and warm up with some hot cocoa. 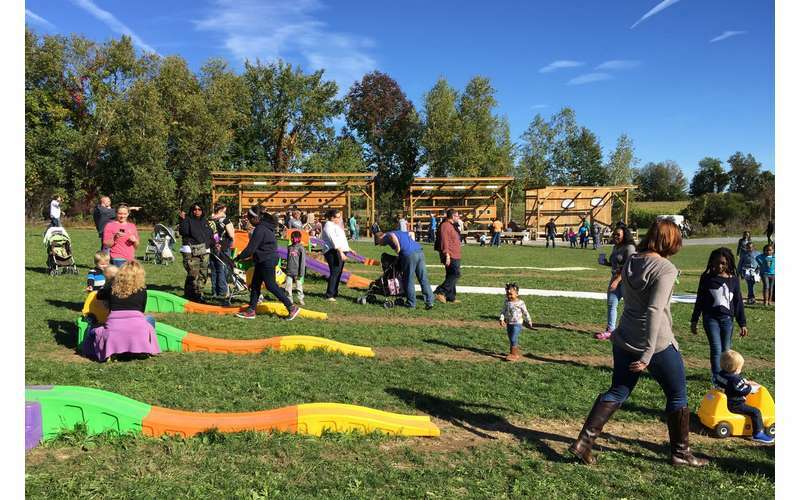 If you stop by the first Saturday after Thanksgiving (weather permitting), you'll even have a chance to witness Santa Claus parachute onto the tree farm to kick off the holiday season. 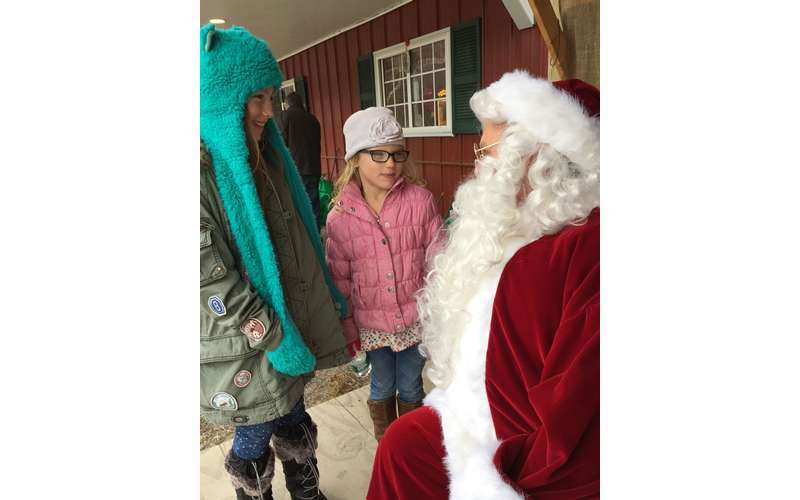 It's become tradition at Ellms for Santa to make a spectacular entrance and provide kids with candy canes. 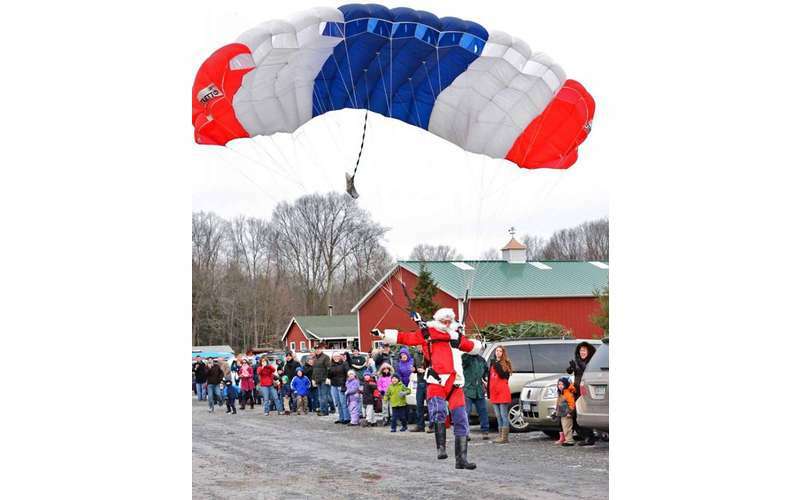 For 2018, Santa will parachute onto the farm on Saturday, November 24, at 2:00pm. 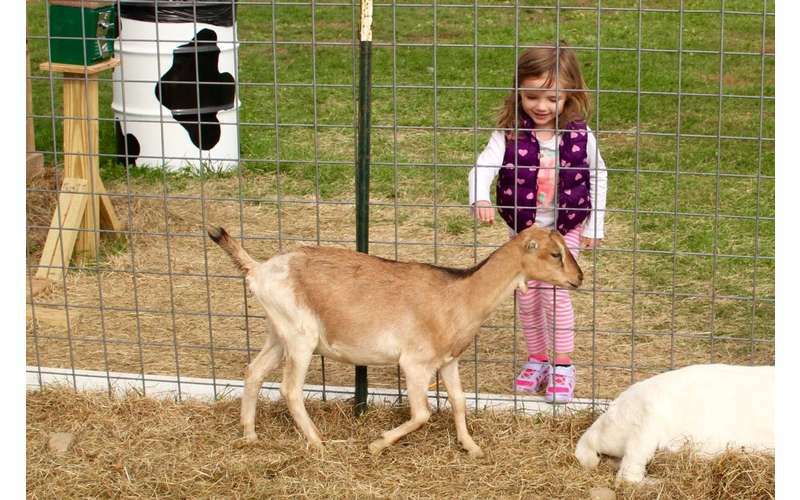 Santa will also visit the farm on Saturdays and Sundays, December 1, 2, 8, and 9 from 10:30am - 3:00pm. 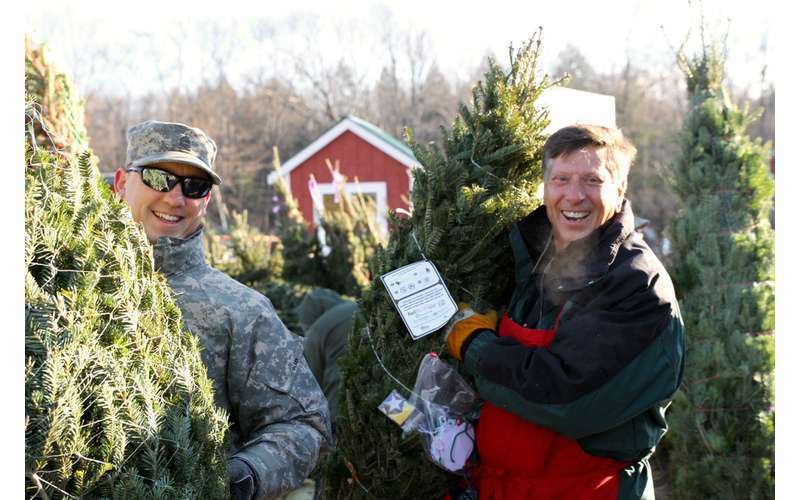 On December 8 from 11:00am-2:00pm, you can see the Newfies while they take trees to cars! 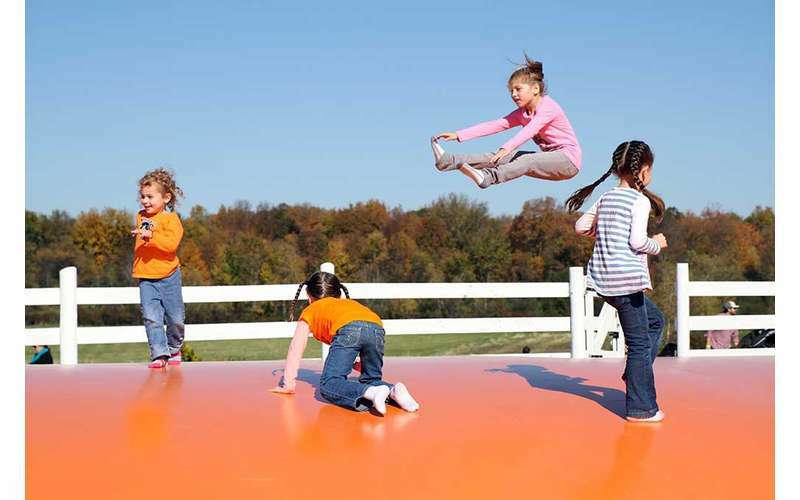 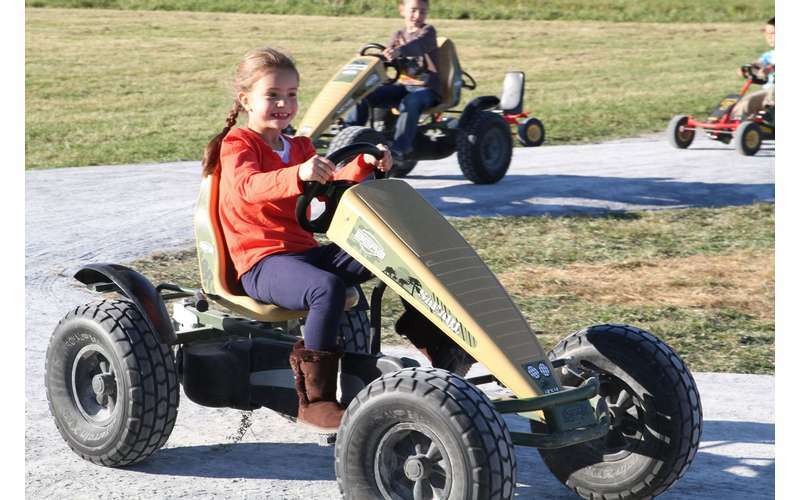 Make your child's birthday extra special and plan a party at Ellms Family Farm. 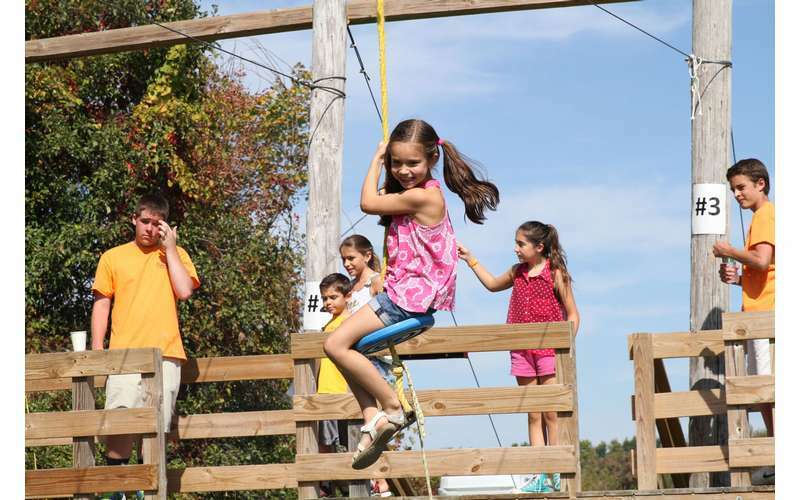 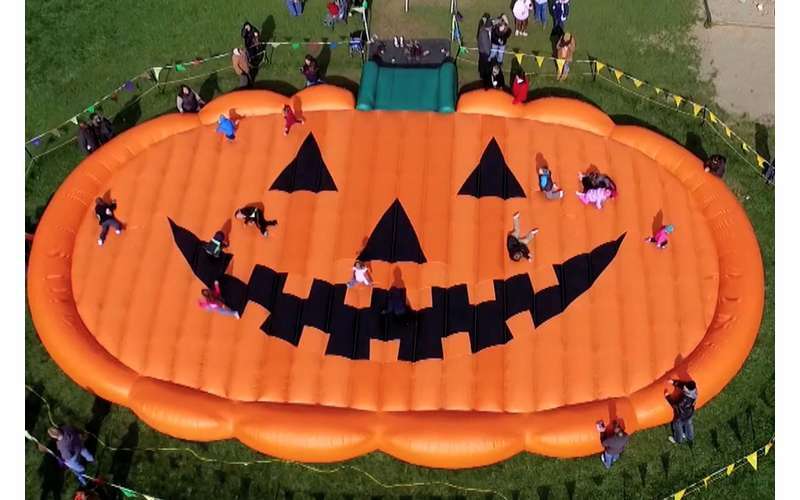 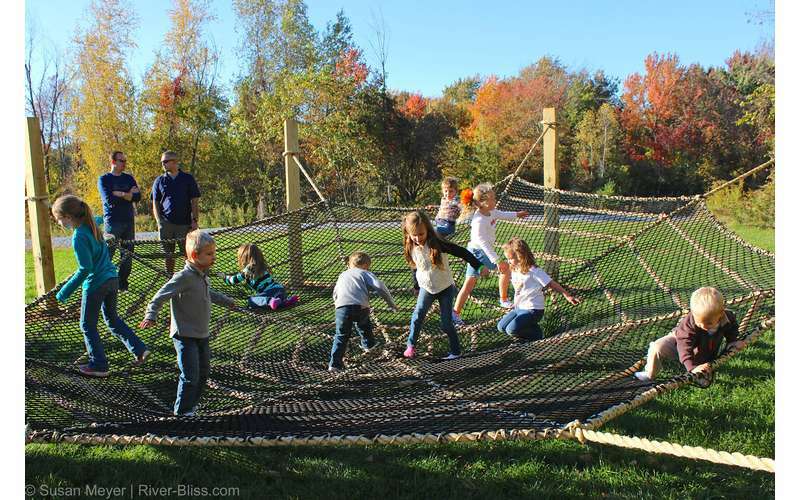 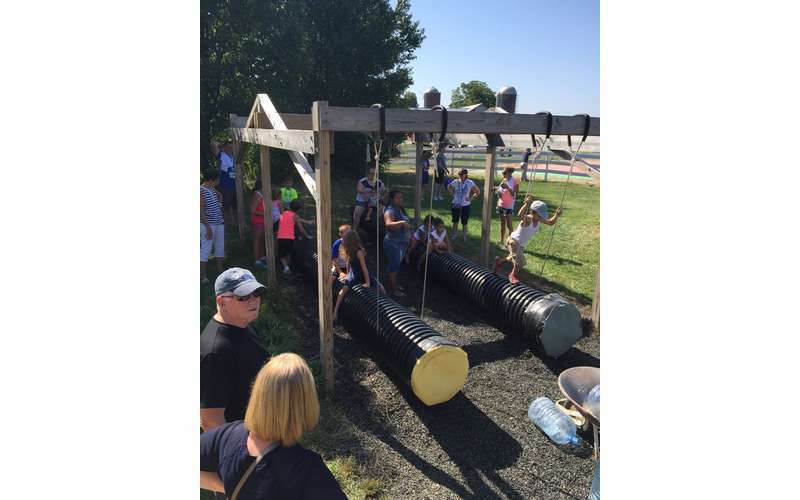 Birthday parties at Ellms are exciting and full of all kinds of fun fall activities, such as Mazes, Zip Lines, Tube Swings, a Reserved Party Area, and more. 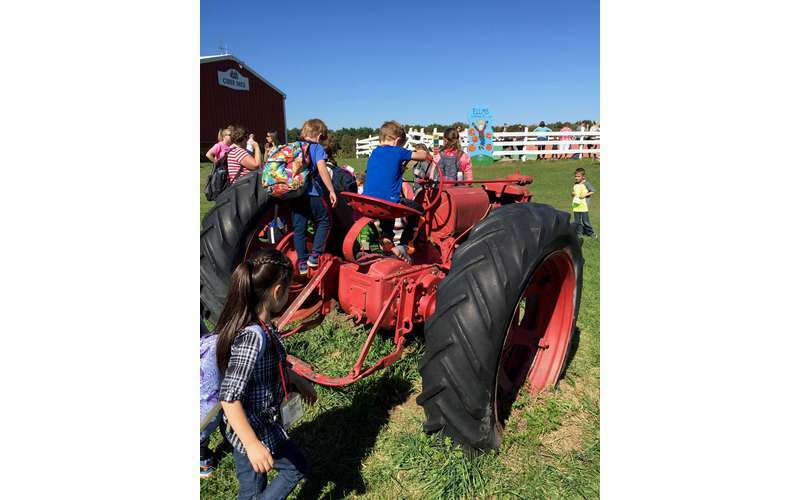 For school field trips and other outings, Ellms Family Farm has experience hosting all types of groups, both large and small. 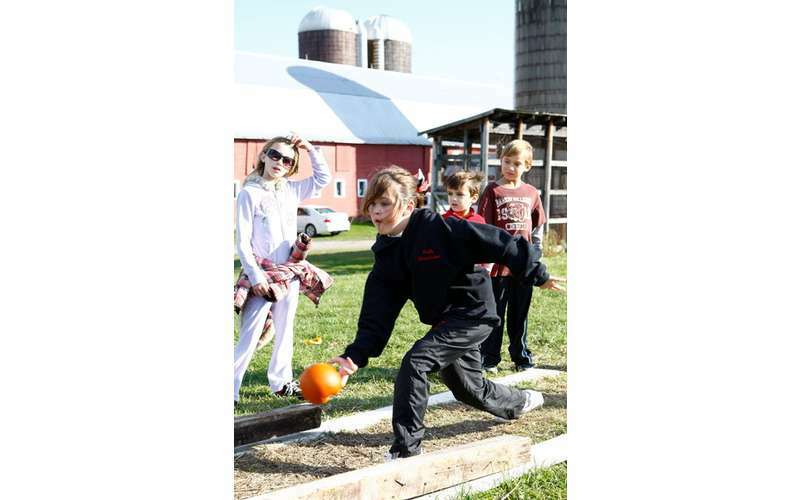 They've had girl scouts, boy scouts, sports teams, and even corporate groups spend time on the farm. 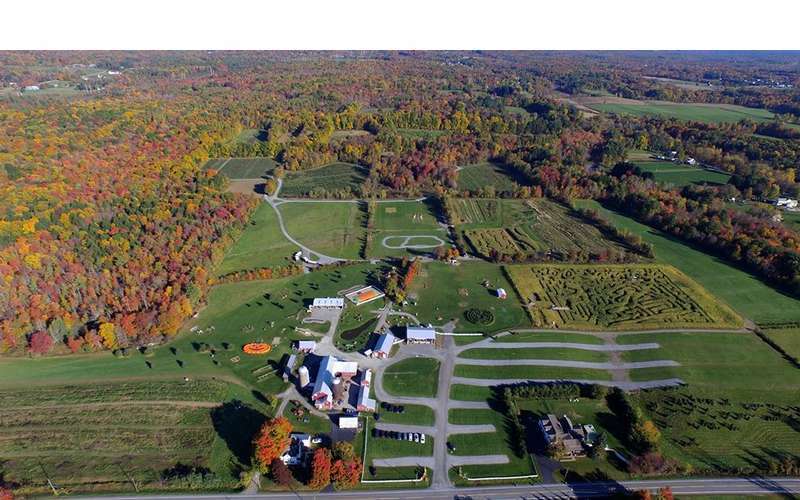 Can't wait to visit? 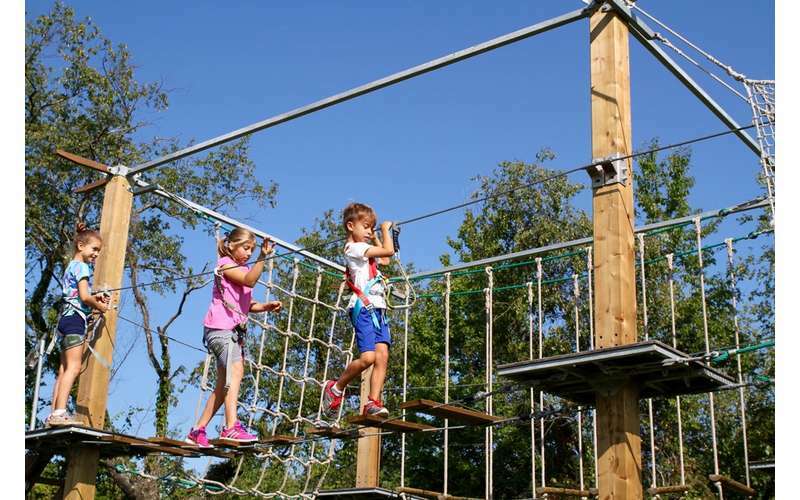 Visit their website for hours and ticket pricing!